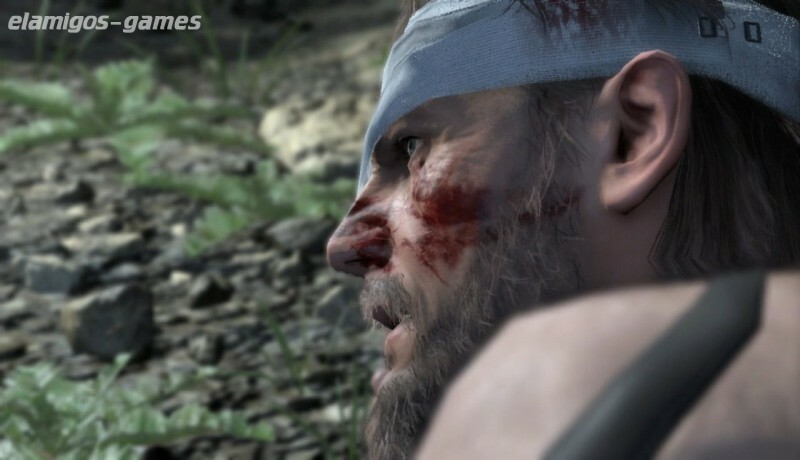 Download Metal Gear Solid V The Phantom Pain is now easier with this page, where you have the official version of servers Elamigos like Uploaded, Share-Online, Googledrive and torrent, download it now and get the updated game until last version. 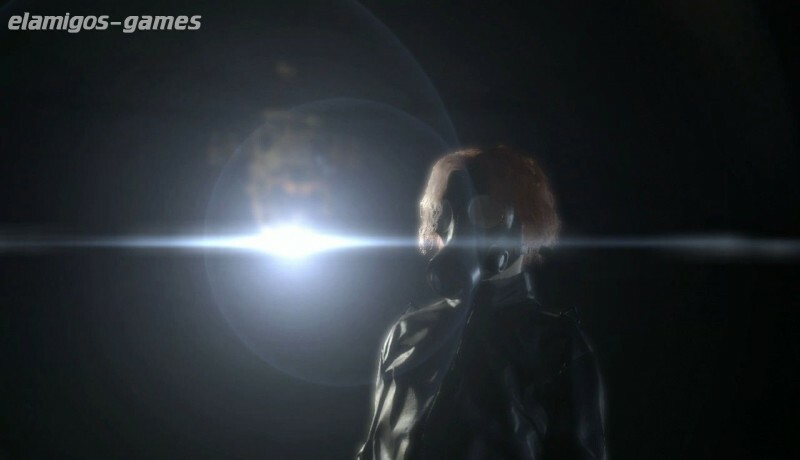 Nine years after the events of MGSV: GROUND ZEROES and the fall of Mother Base, Snake a.k.a. 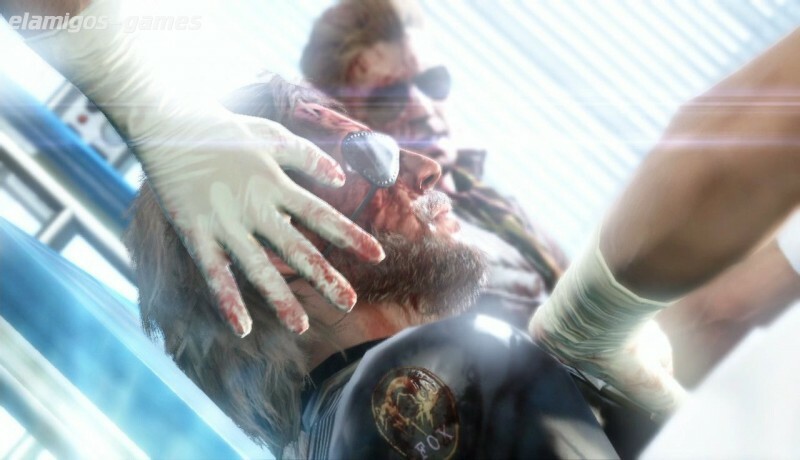 Big Boss, awakens from a nine year coma. The year is 1984. The Cold War serves as the backdrop as nuclear weapons continue to shape a global crisis. ElAmigos release, game is already cracked after installation (crack by CPY/Conspir4cy). 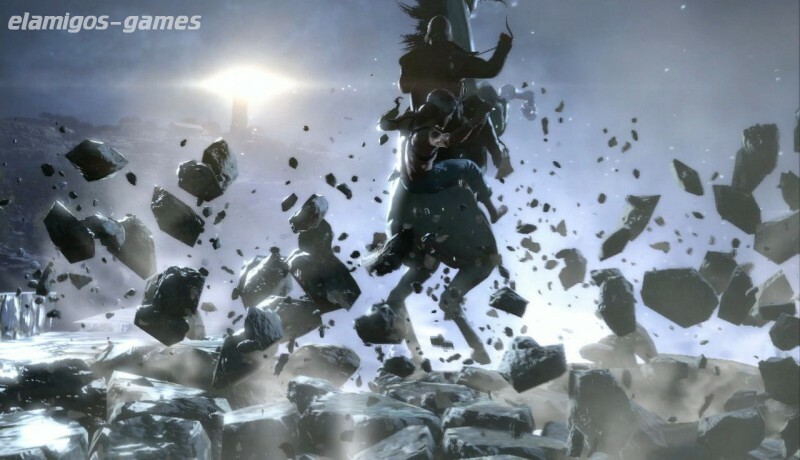 Updated to version 1.10 (24.11.2016); included DLC: Fatigues (Naked Snake), Sneaking Suit (Naked Snake), Tuxedo, Sneaking Suit (The Boss), Jumpsuit (EVA), Western Tack, Parade Tack, Cloaked in Silence, Basic Appeal Pack, Battle Appeal Pack, Dance Appeal Pack, Hero Appeal Pack, MB Coin 2000.